You think “What! This exists? !” and fill out an application to “Join a Table”. It’s a little long, by design. We want to give you a chance to tell your story, to write the name(s) of those you’ve lost. A member of our staff reviews every single application we receive. 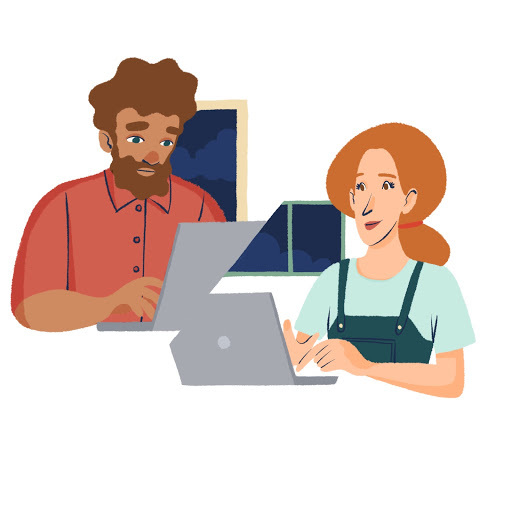 You receive an introduction email from our staff, connecting you to your trained volunteer Dinner Party Host. Don’t worry — they’ve experienced loss too. We consider what life phase you’re in, the type of loss you’ve experienced, and, if possible, what table would be convenient given where you live. 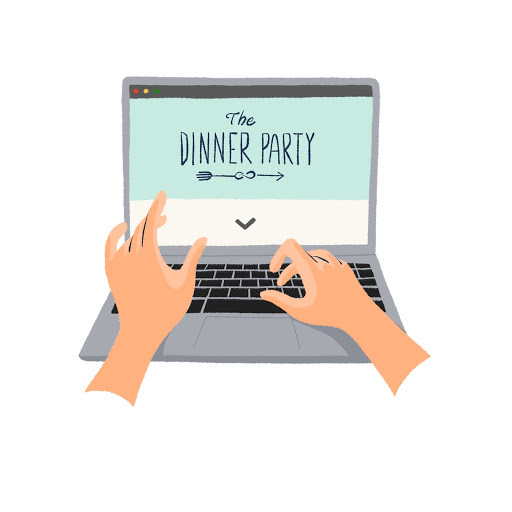 Your host emails you within a few weeks with information about the next dinner. Depending on the group, this might be the first dinner for everyone or we might match you, along with a couple new faces, to a group that’s already up and running.